It has been more than three years since the Communications Authority of Kenya ordered the switch off of analogue television in the country, following a number of court battles and failed protestations from local channels and traditional media, which feared an information vacuum and plummeting advertising revenues. 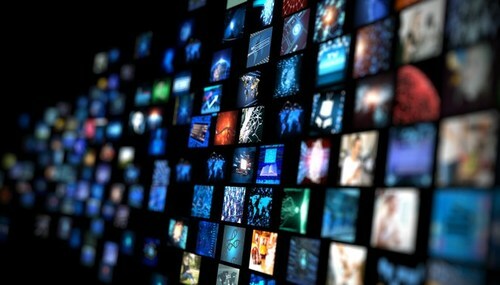 The establishment of a digital broadcasting model has, however, proven to be quite advantageous where the efficient use of spectrum is concerned, not to mention the overall increase in broadcasting quality. But what was has the effect of digital migration been on those that had relied on the free-to-view analogue model? 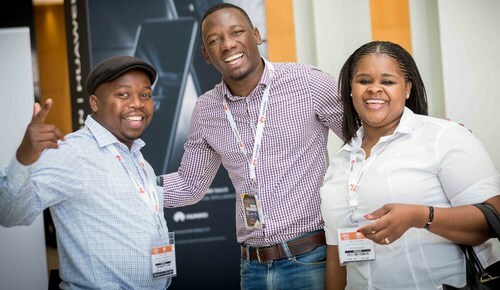 We chatted to the General Manager of Bamba Digital Television, Danny Mucira, about the achievements of digital terrestrial television (DTT), his upcoming speaking appearance at East Africa Com and what it takes to be a successful broadcaster in Africa. 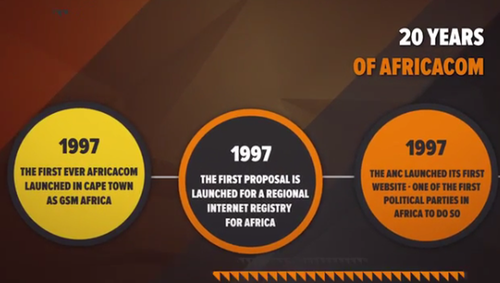 Connecting Africa: We look forward to welcoming you to East Africa Com and the dedicated digital broadcasting stream focussing on: New Broadcasting Models for the Digital Era. You have stated that you are passionate about African media -- from where did this interest first stem? Danny Mucira: It first started when I was studying at the University of Nairobi, where I was the Business Editor for the institution's Finance Magazine. This was driven by a deep desire to inform audiences and shape opinion on events that were happening in our economic environment. At the core was a deep desire to tell different sides of a story to audiences, so that it would shape their view on what was happening. The same desire has always held, despite my having being in different industries over the course of my career. When I joined MultiChoice in 2012, this was ignited where I saw a need in our society to tell our African stories -- stories that are rarely told and, when done so, are not to a high standard. CA: You have a strong track record in the areas of media, especially digital broadcasting, and in your time at MultiChoice helped the company jump from the 4th to the 2nd largest business in terms of subscribers in Africa. How were you able to achieve this? DM: My role as business leader is one where I create an environment where my team is able to fully exploit their potential, while aligning with company goals and personal objectives to create a powerful focus on execution. This is underlined by my principles around having the right people in the right roles. The choice of people is one that I place a big premium on, and I meet all employees to ensure there is a fit with the organisation. At the end of the day it really is about building a culture that focuses on your client and ensures that you are constantly delivering value. We continuously ensure we were running a lean organisation and there is a continuous focus on costs and having a target to reduce costs year-on-year to ensure that the bottom line is always improving. Ensuring that reward was tied to performance and building a business that would focus on meritocracy as opposed to seniority. In this way, I continuously reinforced that the culture was around results delivery. 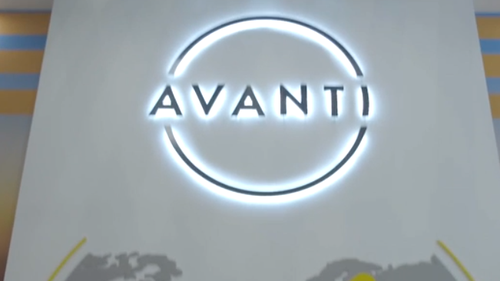 We were also able to change key success factors that revolved around expanding distribution, improving our customer service [and] continuously generating value on the bottom line. 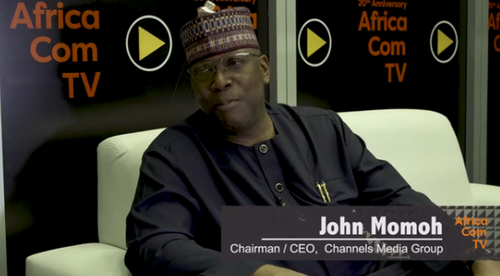 "I am a strong believer that culture eats strategy any day and this is what really shapes success or failure for any business"
CA: What does it take to become a successful broadcaster in digital Africa? DM: In Africa, being a successful digital broadcaster entails building a culture around the business. I am a strong believer that culture eats strategy any day and this is what really shapes success or failure for any business. 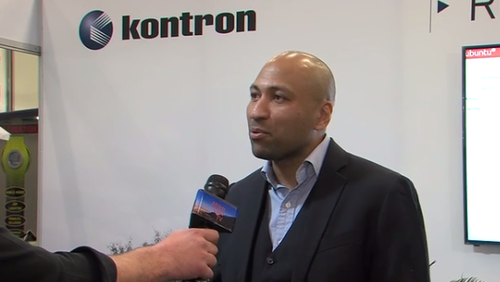 Vision is pivotal also: Beyond making money, why does the broadcaster exist? In this day and age when technology is such a disruptive force, vision acts as a guiding principle, so a business is not all over the place. Continuous innovation within the business is also essential, from a product business model and people perspective, so that the business is always positioning itself to deliver value. 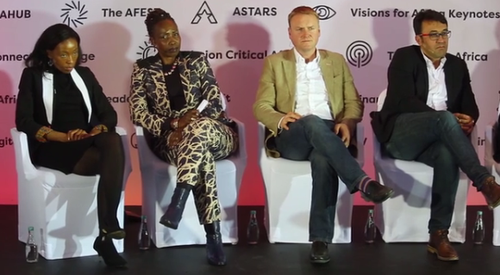 CA: At this year's event you will be taking part in the panel discussion, 'What the New World of Digital Broadcasting Will Look Like Post DTT'. What can delegates expect from this panel discussion? DM: Delegates can expect interesting insights on key drivers that are driving the broadcast business in the world, as well as insights on disruptive innovation as it relates to broadcast media. We will also be discussing the key trends and analysing the industry post-DTT. CA: When the digital switchover was first announced, there was a great amount of concern from both the public and traditional media outlets that the migration would lead to an 'information blackout' or the marginalisation of a majority of Kenyans, but fortunately this has proven to not be the case. 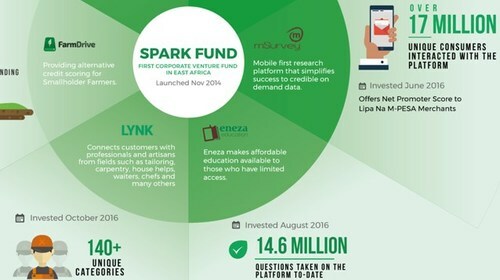 How has DTT improved access to information in Kenya? DM: The DTT has resulted in a proliferation of channels -- at the last count over 70 -- all offering different genres of content that audiences previously did not have access to. Not only do audiences have access to diverse content offerings or experiences, but also improved quality of content. In addition, viewers now have the convenience of viewing VOD and genre-based channels. According to the Communications Authority of Kenya, 60% of Kenyans now have access to set-top boxes. 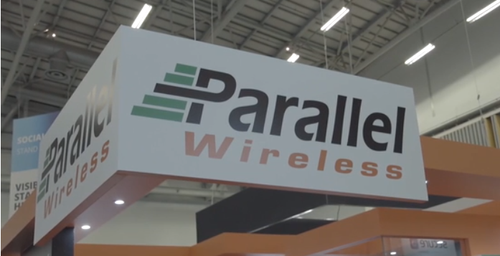 CA: In turn, how has Bamba Digital Television and its model played a role in looping in the previously disconnected in the region? DM: Bamba Digital Television has been able to provision free-to-air STBs and provides a platform that addresses the majority of viewers. We have been able to introduce a freemium content model with around 50 channels, with a strong, countrywide DTT rollout. "Digital migration has definitely achieved in the area of TV household migration, with over 3.5 million households now making use of digital television programming"
CA: In your opinion has digital migration achieved what it set out to accomplish? Or are there key milestones that still need to be reached? DM: Digital migration has definitely been achieved in the area of TV household migration, with over 3.5 million households now making use of digital television programming. It is also clear that the digital migration has improved the quality and quantity of channels enormously. Unfortunately, we still need to address the area of local content production, as quotas are not being attained. In addition, audience fragmentation is not being measured sufficiently and, as a result, advertising continues to be dominated by pre-migration FTA [free-to-air] players, thus post migration channels are struggling to monetise their content. Cost efficiencies in distribution are not being delivered on, due to multiple platforms and a fragmented licensing regime. CA: Do you think that perceived gaps have been filled and new opportunities sufficiently created? DM: I don't, and this will take time as the industry matures. 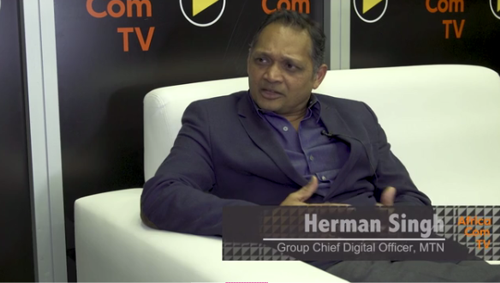 It is still early days, broadcasters are struggling with monetisation models and this calls for innovation with regards to content creation, as well as distribution platforms that converge on the back of strong partnerships. CA: What kind of individuals and companies are you expecting to meet and engage with at East Africa Com 2017? DM: I'm looking forward to meeting with individuals and leaders from the broadcasting world, including regulators, broadcasters, content producers, business leaders and venture capitalists. CA: What are you most looking forward to at this year’s event? DM: I am really looking forward to learning about new trends, networking, and hearing about best practice case studies from across Africa. 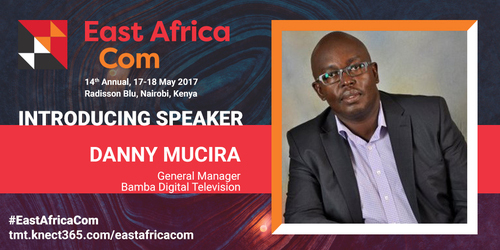 Bamba Digital Television's General Manager will be speaking at East Africa Com on Wednesday 17 May, as part of the dedicated Digital Broadcasting agenda. 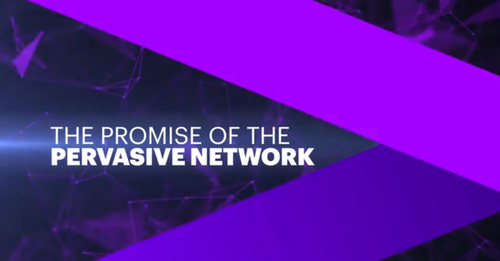 Find out more about New Broadcasting Models for the Digital Era stream here. 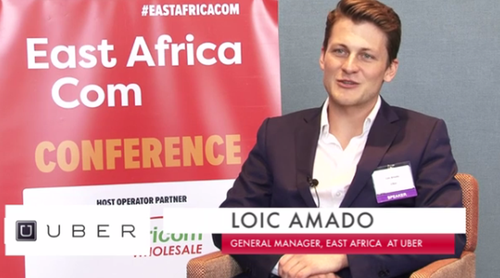 East Africa Com is the premier strategic event for telecoms, media, broadcasting and technology executives in East Africa, with more than 600 attendees and 50 expert speakers. The 14th annual event will be taking place at the Radisson Blu, Upper Hill, Nairobi between the 17 – 18 May 2017. Find out more about the event here. 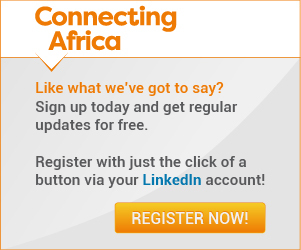 East African operators and regulators attend East Africa Com for free: Apply for your pass here. If you are a local non-operator company or an international operator or regulator, you can purchase your pass here.